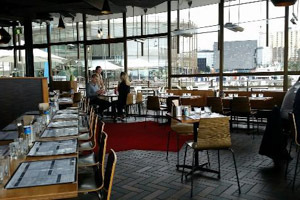 Once notoriously known as Melbourne's industrial wasteland - Docklands - the waterfront suburb located on the outskirts of the CBD has transformed into an attraction-filled gem brimming with shops, eateries, bars, and art. 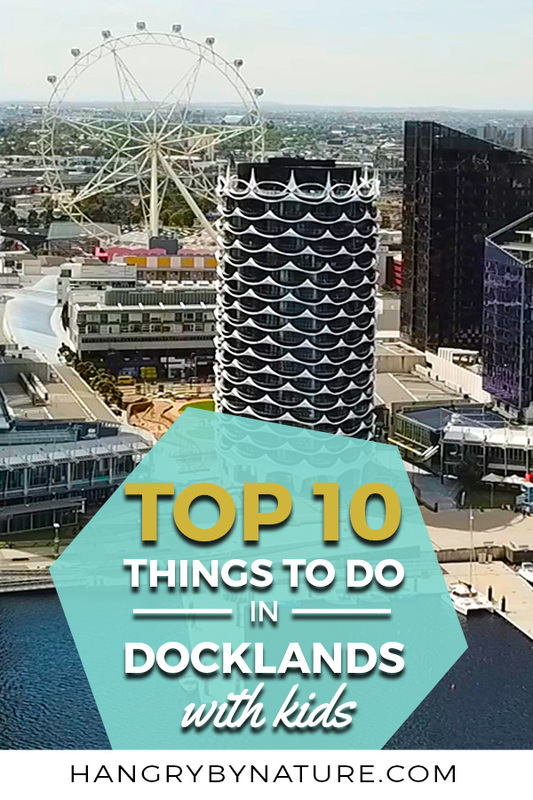 I have to confess that in the past nothing really attracted me to Docklands apart from drunken Friday nights getting real messy at Alumbra, maybethe occasional wedding, and perhaps, a hazy booze cruise around the harbour. To say I used to be an alcoholic is probably an understatement. Wow. How times have changed. That was 2008. Ten years on, I feel way too sober for my own health - Oh, and I have two kids. That kind of puts a damper on any type of fun, social activity that involves alcohol. 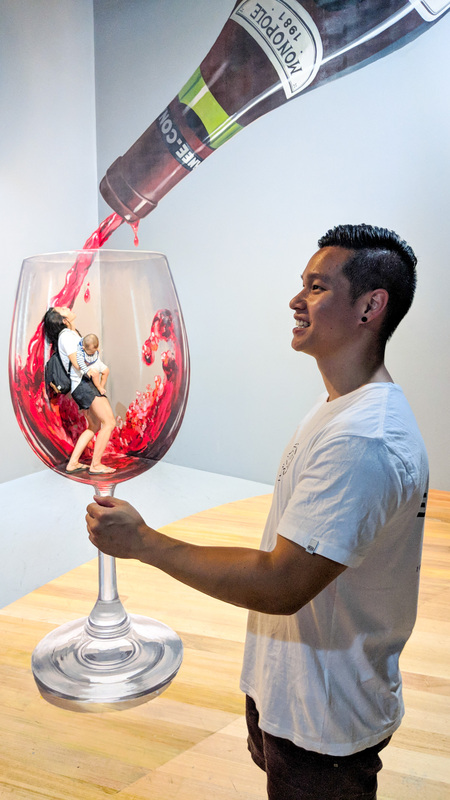 Now that boozy activities aren't a possibility anymore, we decided that it would be a great opportunity to see it with sober eyes and let the little ones experience the iconic Melbourne Star and run through the incredible trick art gallery, ArtVo. Boy, it was so worth it. Everyone, including man child and myself had a world of fun. 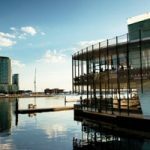 So, If you're on the lookout for things to do in Melbourne with kids, I guarantee you that a drive or stroll down to Docklands will be a day well spent for the whole family. 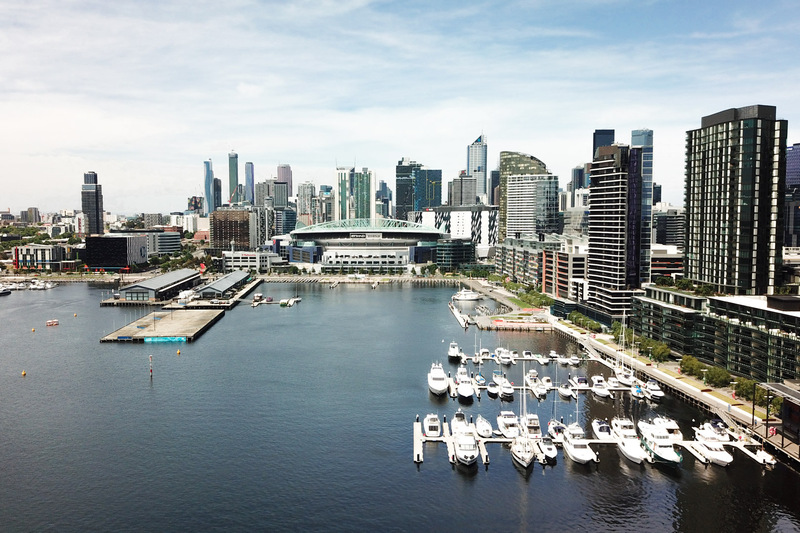 You can't visit Docklands without missing the newly revamped 'District' shopping centre (formerly known as Harbour Town), given that most of Dockland's prime points of interest are located within this centre. 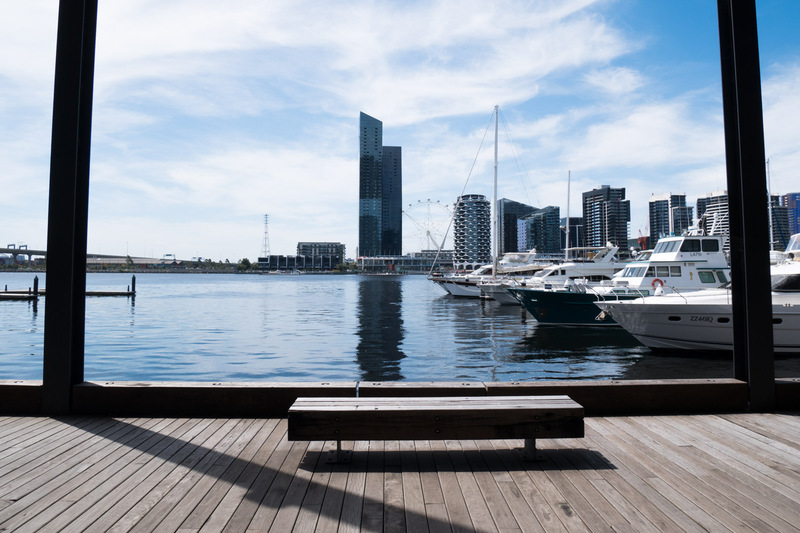 If you're here for retail therapy, The District Docklands houses fashion giants, such as H&M, Cotton On, MiniSo and many more. Everything you could possibly need to get your shopping fix. 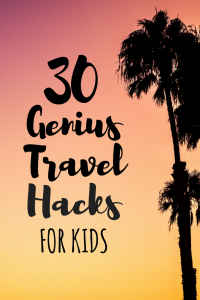 But, it doesn't stop there, because some of the best family activities in Melbourne can be found right here: ArtVo - Australia's only immersive 3D art gallery, the Melbourne Star, and glow-in-the-dark golf. 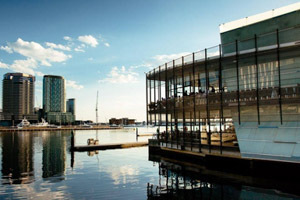 A trip to Docklands with kids wouldn't be complete without visiting the impressive ArtVo gallery. 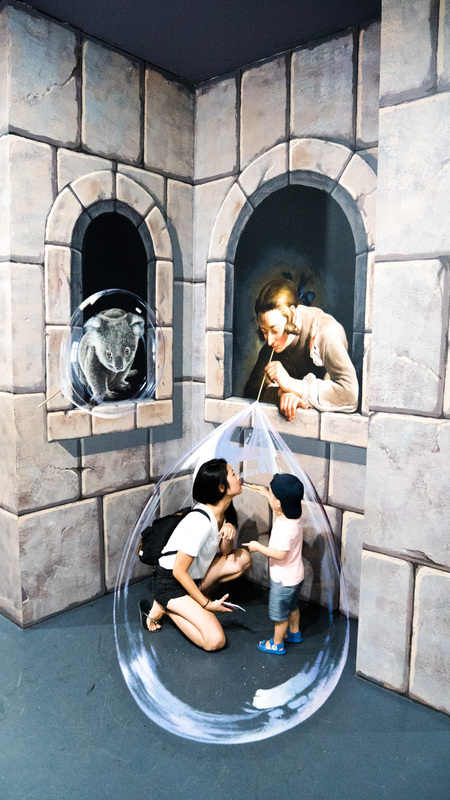 If there's one bucket list item you need to tick off in Melbourne with kids, then this jaw-dropping immersive 3D art gallery has to be it. AtVo isn't your traditional art gallery where no one really knows what the heck they're looking at (at least I don't). You get to interact with it, touch it, be in the art. How much more awesome is that than staring at modern art and trying to figure out what it is? Each room is filled with new surprises, and whether you're bringing the baby, toddler, in-laws or great grandparents - there's loads of fun to be had for absolutely everyone. Visiting ArtVo with kids? Take a look here for must-knows & insider tips. 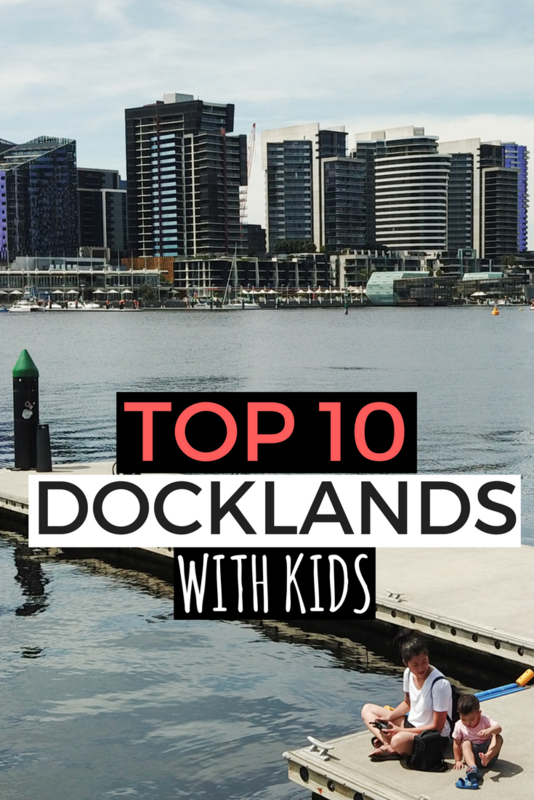 Trying to keep up with all the things to do in Melbourne with kids is an arduous task for any parent, which is probably why you need to wind down, have a coffee, read a book, and maybe even change a nappy at the Docklands library. If books rock your boat, then this is one Melbourne library you don't want to skimp out on. 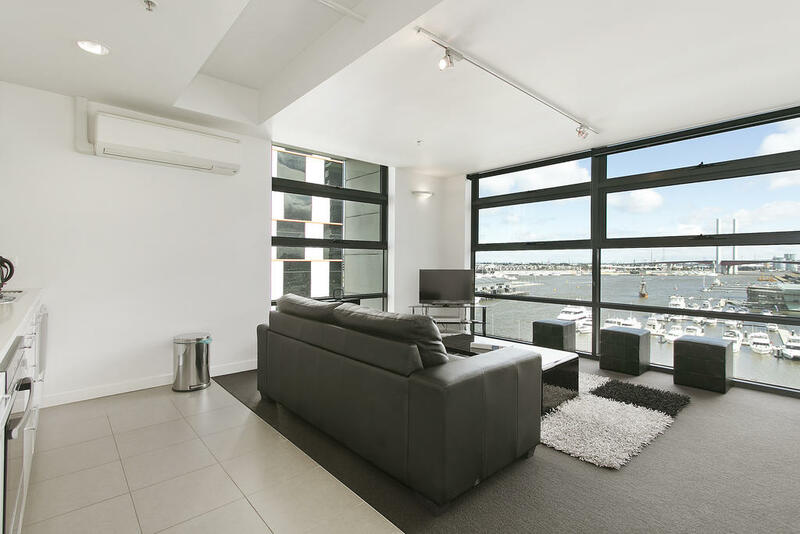 Offering a complete view of the entire Docklands Waterfront, fitted with a modern timber interior, and ceiling-high windows for maximum view appreciation, I can honestly say - I was ready to pitch up a tent and stay the night. 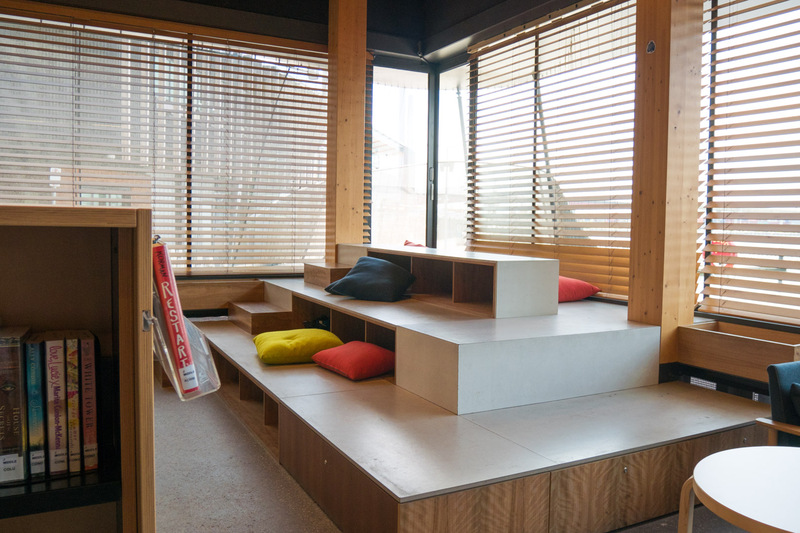 As a parent, you don't really ask for much more than a coffee (or 10), a place to entertain the kids so you can drink said coffee, free wifi, a moment's peace, and a killer view. Mums and Dads, this is the lot. 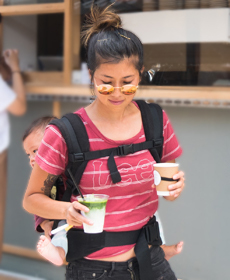 Equipped with toilets, a baby change room, a relaxing chill out zone, and great barista coffee, you'll probably want to ditch your home and move here. Oh, did I mention that there's even an outdoor playground at the back of the library? 107 Victoria Harbour Promenade, VIC 3008 More info here. Siesta at the library, anyone? Figuratively speaking, of course. Or, am I? Dealing with two kids does make me want to inhale some... Okay, I'm not going to go there. To the point. Joining the elite ranks of the London Eye and the Singapore Flyer, I'm proud to say that Melbourne has its very own Star. Originally, the Melbourne Star closed to the public a 40 days after it opened. Melbournians will forever remember it as the giant ferris wheel that succumbed to the scorching Australian summer heat. After a complete rebuild, the marvel reopened its doors in 2013, more sturdy and safer than ever, and has been an icon in our beloved city since. For more information on tickets and prices, see here. Want more skyline views? 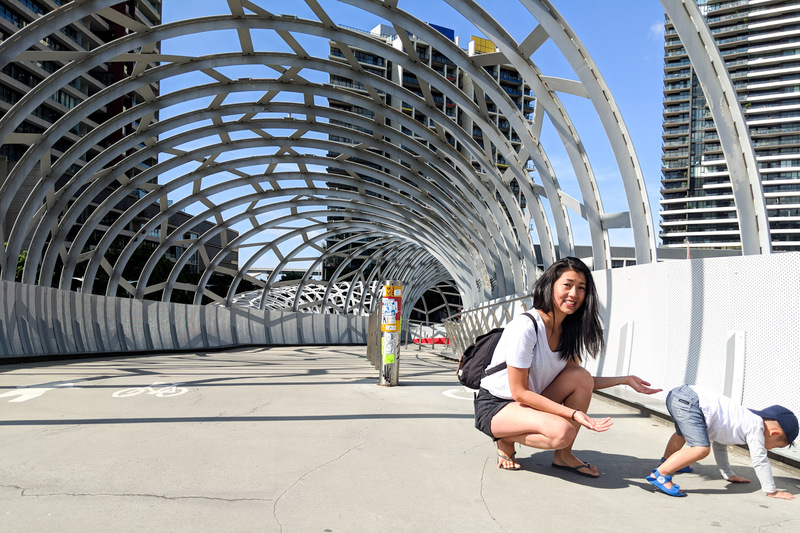 Check out my list of the best FREE views of Melbourne city that don't come at a price. For pint-sized thrill seekers, make a short stop at the Wonderland Fun Park located beneath the Melbourne Star, and enjoy an array of fun rides, such as, Dodgem Car, Grand Carousel, Pirate Ship, and plenty more. It's free to enter Wonderland Fun Park, but you'll need to purchase tickets or tokens in order to experience the rides. You've got to be somewhat strategic in planning your Docklands day out, primarily due to the unpredictable nature of Melbourne weather. 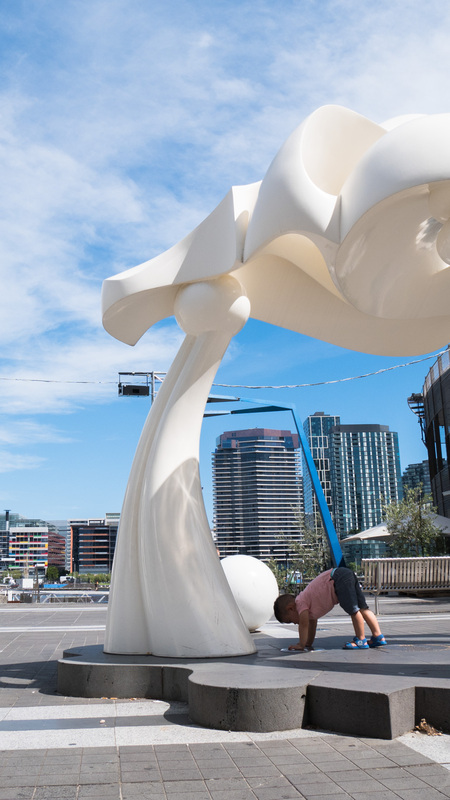 On a windy Melbourne day, Docklands probably cops the brunt of it, and you will definitely not have a pleasant experience when there's a chill in the air and the winds are blowing ferociously. But, on a fine day, make sure you stroll down the New Quay Promenade to admire the waterfront, inspect amusing urban art sculptures like 'Cow Up a Tree', and get a sit-down meal at the multitude of restaurants strewn along the waterfront. 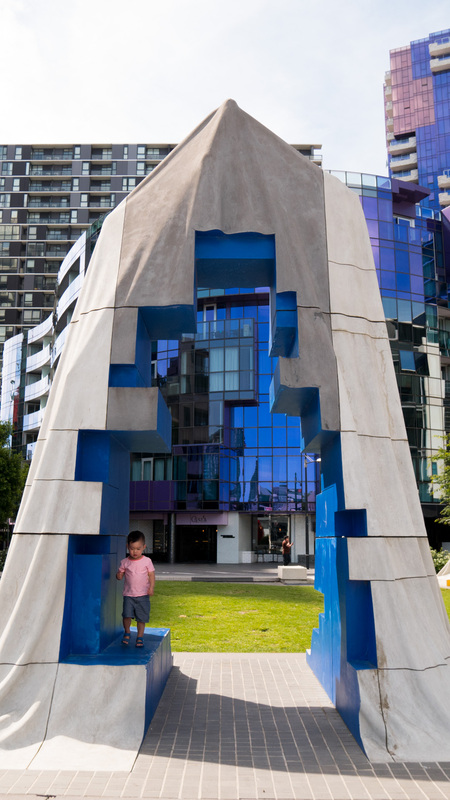 If you continue walking south, past the Etihad Stadium, you'll reach a little open green oasis called the Docklands Park. 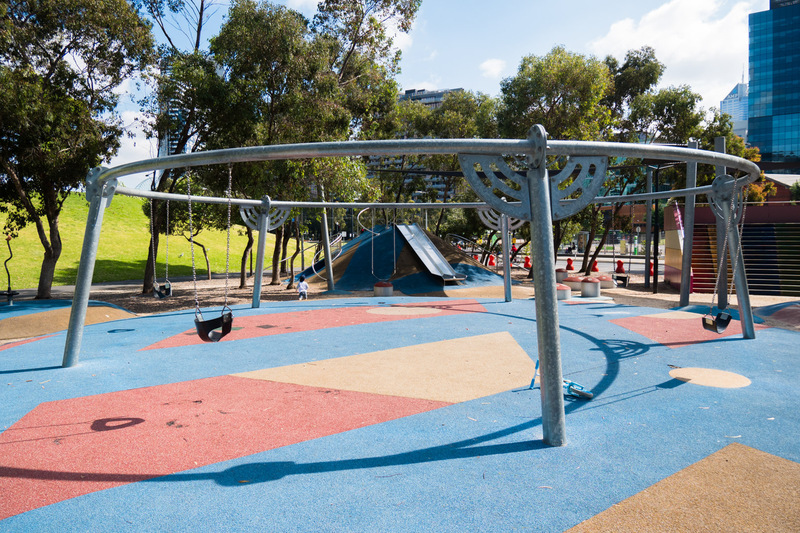 Now, there's not much you'll find in this park, but if your little ones are getting restless and need to stretch their legs, there's a great little playground for them to bounce around in. 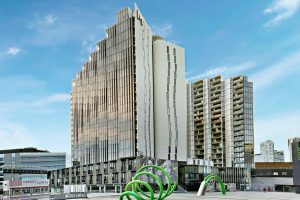 If you're a photography nut, or simply wish to cross from Docklands over the Yarra River to South Wharf, you can't miss this architectural feat. Besides, kids will love running through this bridge. Just look out for the cyclists. If you're here to capture photos, you'll find that the bridge becomes quite the marvel at dusk when the lights on the ground shine up to illuminate the entire structure. Retreat indoors, get your competitive shoes on and putt your way through this 18-hole course. The catch? Well, you gotta putt your way through in the dark. Glow Golf Melbourne is Australia's first miniature golf course that is designed to be played in the dark. The course combines UV lighting and fluorescent colours to create a glow-in-the-dark effect. 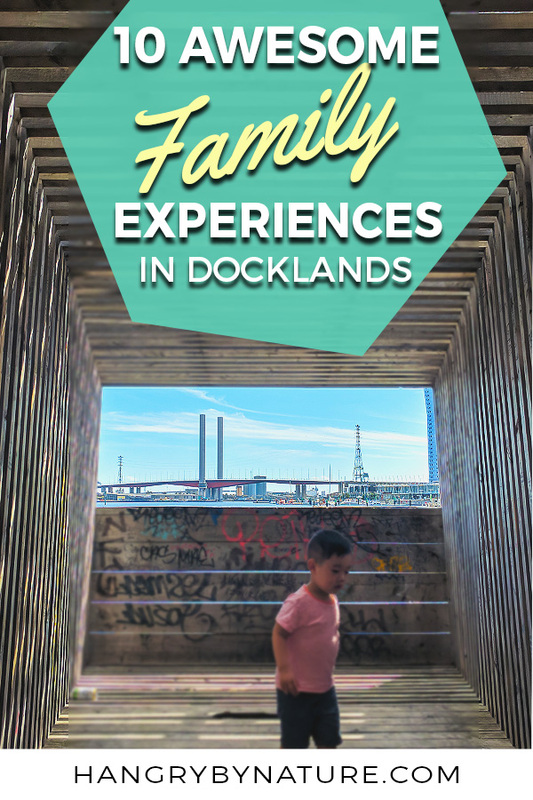 A whole heap of fun for couples and families alike, this is one unique experience that can only be found in Docklands. 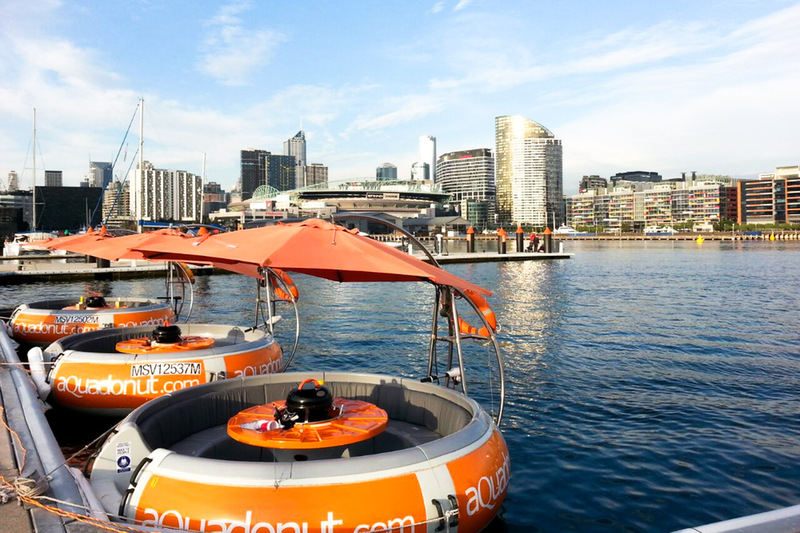 Hire a private donut boat and float around the waters of Docklands for a couple hours while you grill the day away. Um.. Uh-mazing! Whoever thought of pairing grilled meats and chilling on a floating device that looks like a gigantic doughnut is a freakin' genius. The Aquadonut in Docklands comes equipped with cutlery, a Bluetooth music system if you want to party up (although not recommended given the size of this thing) and, of course, a charcoal BBQ. You just need to BYO your own meats and drinks. For more information on operating hours and booking sessions, see here. 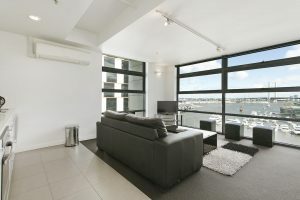 Docklands is known for its cluster of apartments with killer views overlooking the harbour and Melbourne skyline. 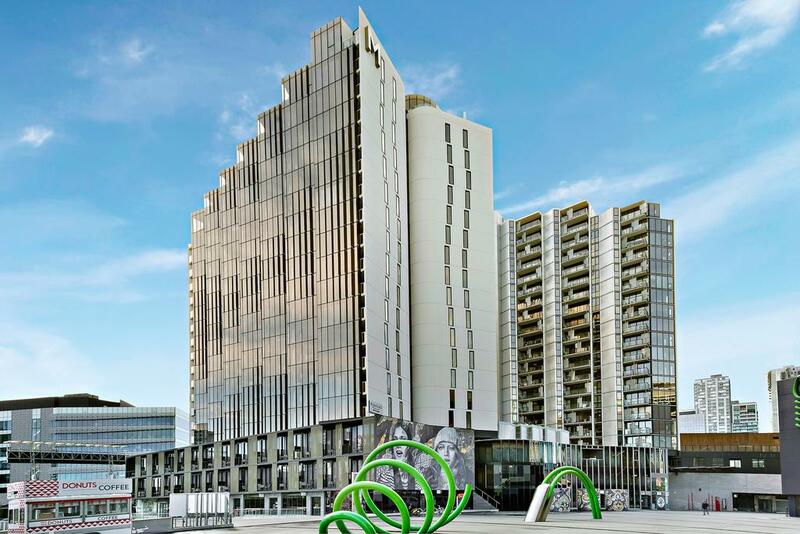 You won't struggle finding accommodation in Docklands, be it hotels, apartments or luxury penthouses. The best value and location for a 4-star hotel located a short 200 metres away from the Etihad Stadium. 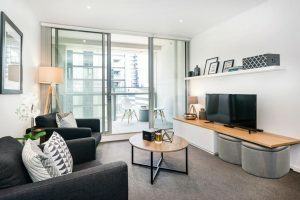 With a tram stop at your doorstep, and a 5-minute stroll to Southern Cross Station, you can head straight into the heart of the CBD, or tram it to the centre of Docklands if you're having a lazy day. 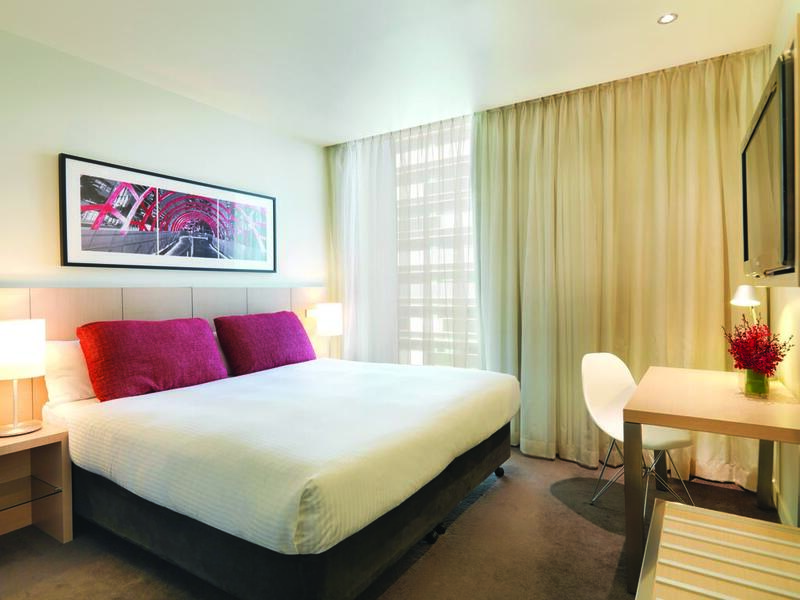 Luxurious, modern apartments situated metres away from the New Quay Promenade - the rooms boast modern furnishings and stylish interiors. You'll find cable TV, a DVD player, laundry and a fully equipped kitchen in these deluxe apartments. Okay, this place had me at Netflix. They just failed to mention the 'chill' part, which might sell even better, ya know what I'm sayin'? 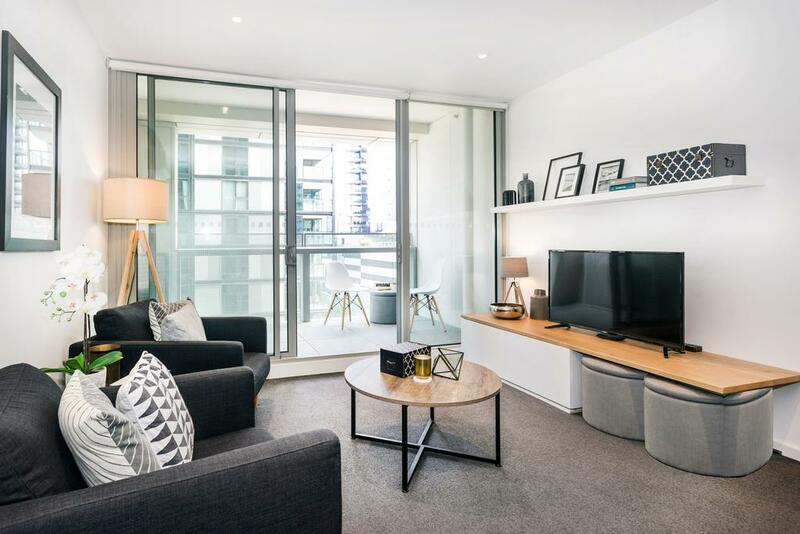 Super close to Etihad Stadium and the Melbourne Convention and Exhibition Centre, this apartment offer a fitness centre, barbecue facilities, a balcony, and a fully equipped kitchen (so you can Nachos for your Netflix movie marathon). 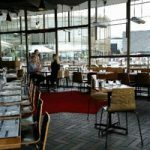 Cambodian, Mediterranean, Modern Australian, Thai, Chinese, or Lebanese - you'll find no shortage of places to eat in Docklands. 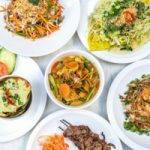 If you're wondering what on Earth Cambodian cuisine actually is, well, to put it simply, it's like a mix between Thai and Vietnamese cuisine. 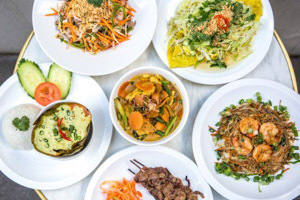 Try the Khmer Yellow Crepe, Amok and Loc Luc. Take a look at the menu and reserve a table here. Need date night ideas for your other half. Don't worry, I gotchu covered. This place will earn you all the brownie points. I'm talking views, modern decor, food and general ambience. This is the package, love birds. 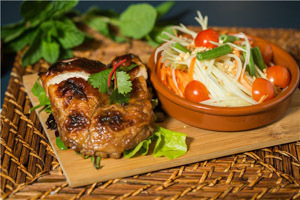 In Thai, Pok Pok is the sound a mortar and pestle make when you're crushing herbs or making a Papaya Salad. Totally makes sense now, right? 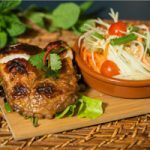 Try the Pad Thai, Crying Tiger Beef Salad, and Spicy Grilled Pork Sausage. So good. I've yet to meet an adult or kids who doesn't love pizza and burgers, so if you want to stay on the safe side, then this is your joint. A simple and delicious meal that the whole family is guaranteed to enjoy. Bonus points go to the magical view over Docklands, particularly during the sunset hour. FYI - this post may contain affiliate links, which means I earn a commission (at no extra cost to you) if you book through these links. Muchos Gracias for supporting the free content on this site (and my general goofiness).